Hercules unveils the newest version of their DJ Console line, the DJ Console Mk4, a mixing console with a compact design and analog audio source connectivity. 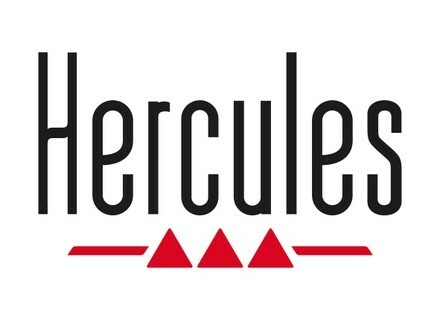 Hercules has announced Linux versions of its drivers and control panels. Hercules announces the availability of the new Hercules DJ Control Steel for Mac and PC.